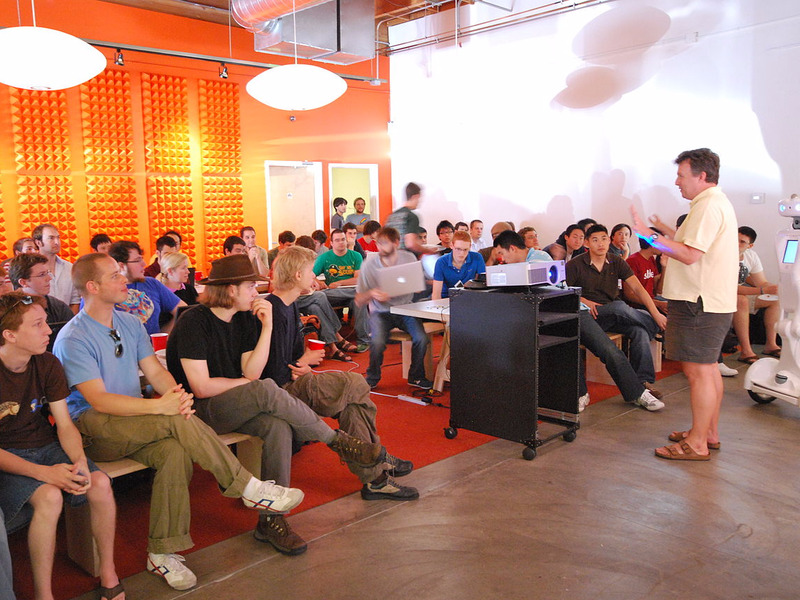 Y Combinator founder Paul Graham talks at a "Prototype Day." Cities have long sought to bolster their innovative and entrepreneurial capacities. In an effort to spur startup activity, many U.S. urban areas have developed tech centers and innovation districts, lured venture capital funds, and launched incubator programs and facilities. The latest trend in the tech startup economy is the creation of so-called “accelerators,” which act like a Shark Tank school for startups, providing access to mentors and peers along with space and venture funding. Perhaps the best-known accelerator is Y Combinator—established by Paul Graham in 2005 and based in the Silicon Valley—which has launched some 940 companies including Airbnb, Dropbox, and Reddit. Yet another popular example is Techstars—founded in 2006 in Boulder, Colorado—which now sponsors 21 accelerators across the world. 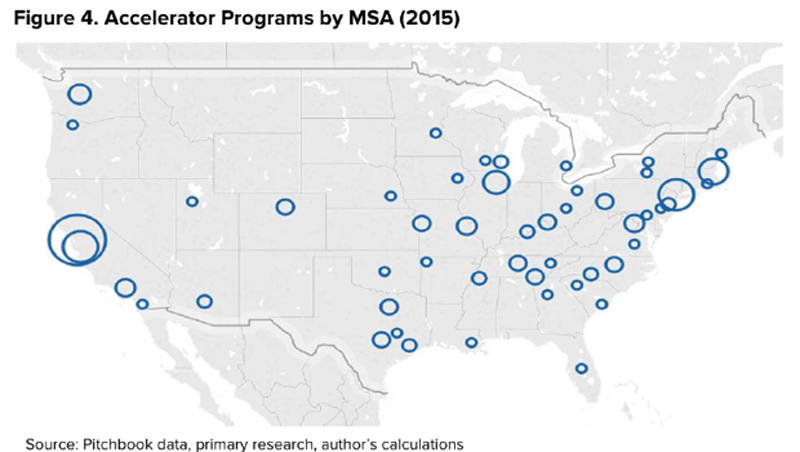 A new report by Ian Hathaway from the Brookings Institution Metropolitan Policy Program takes a close look at the spread of startup accelerators across U.S. cities and metros. 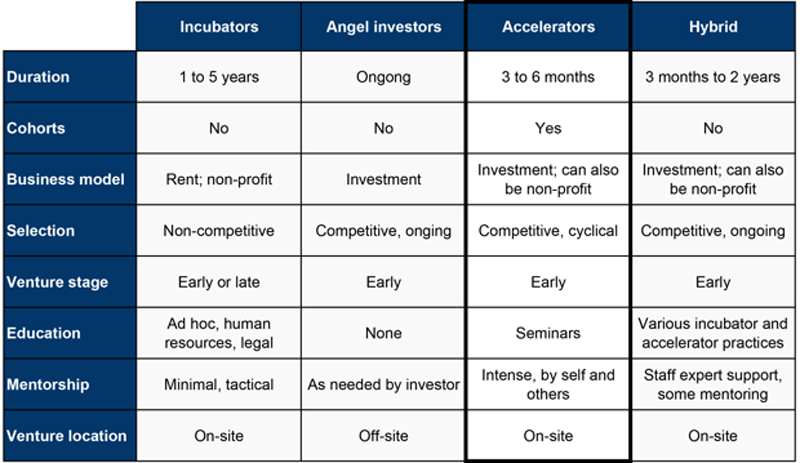 Hathaway distinguishes accelerators from incubators and co-working programs, defining them as “cohort-based,” “mentor-driven,” “fixed term,” meaning they end with a graduation day when the startups go out on their own (see the chart above). Based on this definition, the study identifies 172 accelerators across the U.S. using data from the high-tech venture capital databases Pitchbook, Seed-DB, Global Accelerator Network, and Accelerate. Hathaway finds that companies that had recently completed or were in the midst of completing accelerator programs had a median valuation of $5.1 million and an average valuation of $7.1 million. Companies that went on to raise even more venture capital, however, had a median valuation of $15.6 million and an average valuation of $90 million. In 2015 alone, these figures were valued at $30 million and $196 million, respectively. But, like venture capital and startup activity more broadly, startup accelerators vary widely across the country. As the map below shows, the majority of startup accelerators are located in the San Francisco Bay Area and along the Bos-Wash corridor. the nation’s leading centers for venture capital investment. 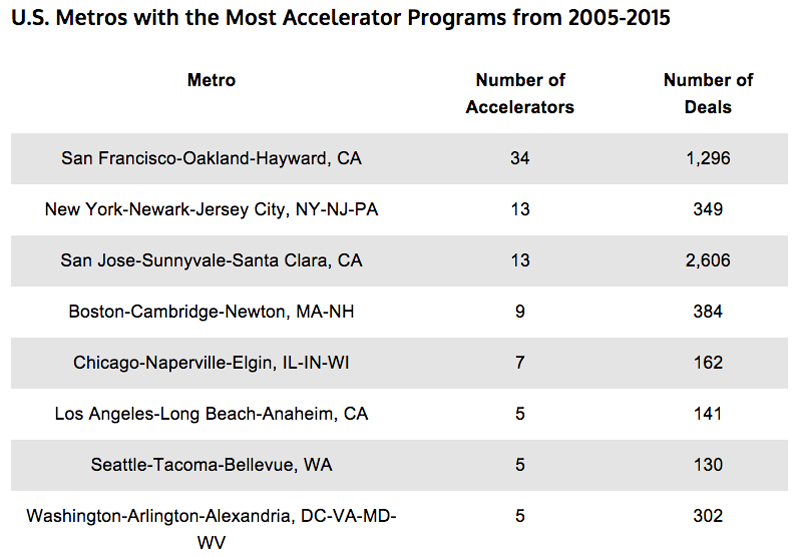 San Francisco tops the list with 34 accelerators, followed by New York and San Jose with 13, and Boston with nine. Chicago has seven, while L.A., Seattle, and Washington, D.C. have five each. All together, the Bay Area, New York, and Boston account for 40 percent of startup accelerators in the U.S. and two-thirds of accelerator-funded deals from 2005-2015. Close behind is St. Louis with four startup accelerators. Another 11 metros have 3 accelerators each, and include established tech hubs like Austin, Boulder, and Durham-Chapel Hill in the North Carolina Research Triangle as well as Nashville, Pittsburgh, Kansas City, and Cincinnati. Yet another six metros—including Houston, Phoenix, Memphis, and Louisville—have two accelerators each. Ultimately, the report suggests that accelerators are helping to expand startup activity beyond the nation’s leading tech hubs, noting that these programs “have been shown to attract more investors and focus energy on the nascent startup communities that have been spreading throughout the United States.” The report also includes useful advice from Brad Feld, the co-founder of the Techstars accelerator program and a leading venture capitalist, who highlights the importance of making accelerators part of a larger startup ecosystem and using them to catalyze a broader culture of innovation and entrepreneurship. 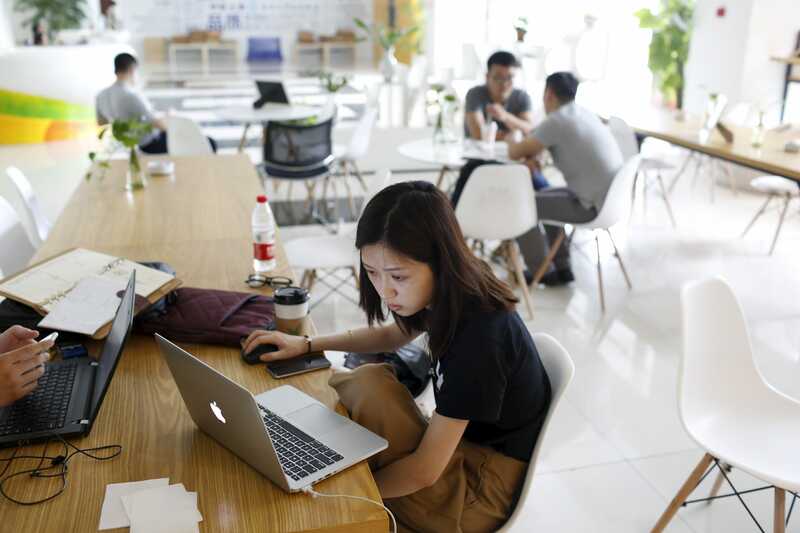 But while cutting-edge accelerators like Techstars and Y Combinator have proven quite effective at identifying and developing successful startups, their success may not be widely replicable. For one, the nation’s leading tech hubs have far and away the majority of accelerators. The Bay Area is the leading center of high tech startups and venture capital investment in the nation, and Boulder led the nation in venture capital investment on a per capita basis back in 2013. While accelerators have spurred lots of startups in these places, they are themselves a product of their well-established entrepreneurial ecosystems. 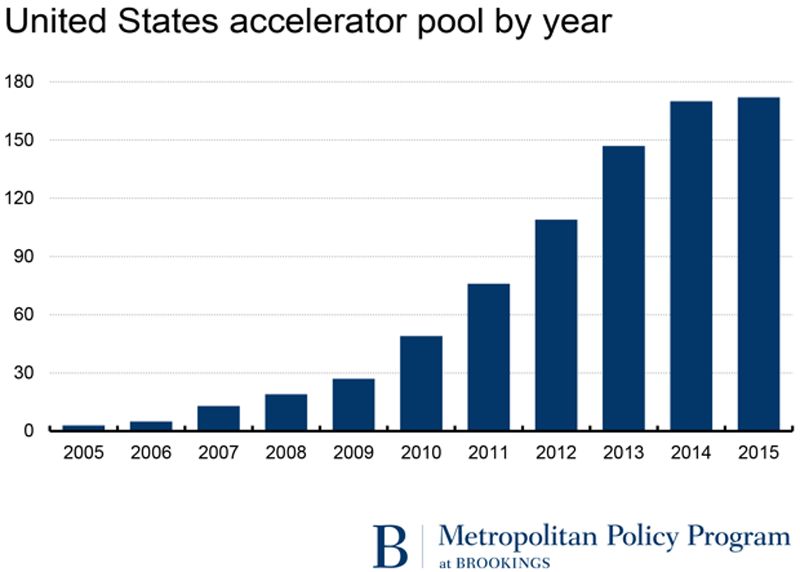 This raises the question of whether governments can or should be involved in forming or subsidizing accelerators. The wide body of evidence suggests that the answer is no. Study after study has found that publicly supported venture capital funds and government-funded incubators are ineffective at spurring actual startups or generating durable startup ecosystems. 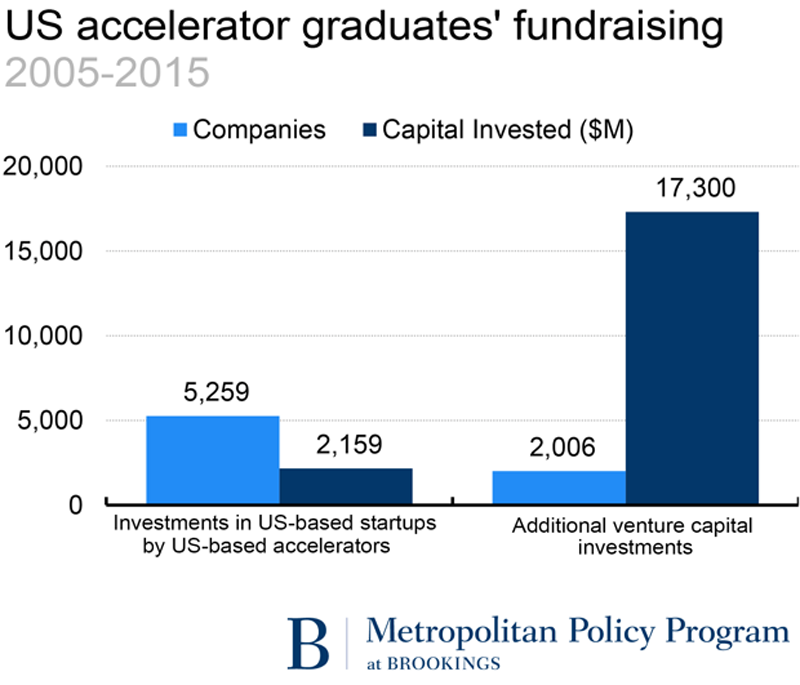 While privately financed accelerators can help to jump-start entrepreneurial activity, it makes little sense to use scarce government funds to support private startup activity, which, in the very best case, makes entrepreneurs extremely wealthy. Read the original article on CityLab. Copyright 2016. Follow CityLab on Twitter.